So you want a career in Football? Working in the football industry is perhaps one of the most prevalent career ambitions in the world. Just think about it. There’s the hundreds of millions of kids who play the beautiful game and aspire to become the next Cristiano Ronaldos and Carli Lloyds of the world. Then there’s another multitude of adolescents who don’t see their childhood dream come true but still desire to stay involved with football one way or another. And then there’s the hundreds of millions of ‘self-proclaimed football experts’ (an underused synonym for fans) who go to the stadia, tune in every week to watch the world’s favorite sport on TV, and incessantly read, talk about and criticize the latest events taking place in this passionate industry. Whether consciously or subconsciously, they have all contemplated the possibility of turning their biggest passion into their profession – be it as a player, coach, or executive. The good news for FBA students is that the majority of these individuals will either not pursue their dream seriously enough (if at all), or they will stay on the path of being a player or coach (at amateur, semi-professional, or professional level) in reflection of their preference for locker rooms instead of board rooms. 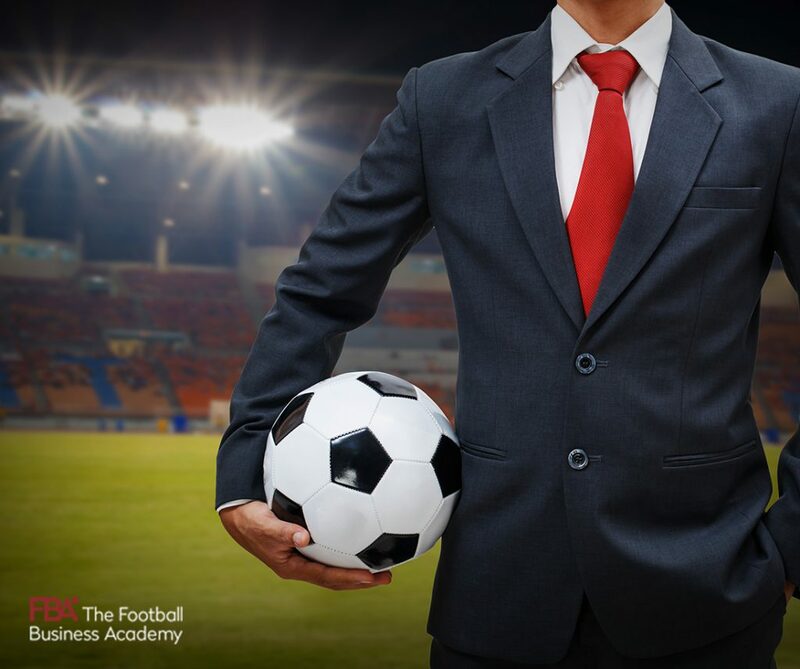 There are many options open to FBA graduates once they complete their Professional Master in Football Business. Many might start our program fixed on wanting to work for their favorite football club, but, although this may happen, the important thing is that they will receive a thorough understanding of the scope and depth of the football industry thanks to our comprehensive curriculum, industry-leading faculty, practical elements, and vast networking opportunities. This is crucial in order to understand what opportunities are out there, how they can benefit your career development, and most importantly help you find an organization where you can find fulfillment, learn new skills and add real value. Therefore, it’s important to see your graduate job search as a continuous process and one which has to start from Day 1. So, as you progress during The FBA program, remember this: the more proactive you are and the more you take advantage of the numerous learning and networking opportunities presented to you, the more exciting career opportunities will come your way. The FBA’s staff, faculty, and partners will be there to guide you along the way; you just have to show your true potential and prove you want it badly enough. Next post The FBA experience – why is it different?